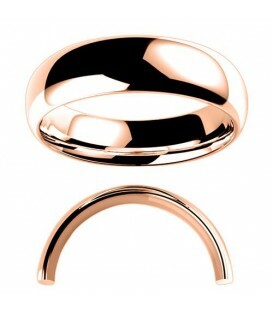 Men's 6mm High Dome Light Weight Band 18 Karat Rose Gold. Men's 6mm High Dome Light Weight Band 18 Karat White Gold. Men's 6mm High Dome Light Weight Band 18 Karat Yellow Gold. Men's 6mm High Dome Medium Weight Band 18 Karat White Gold. Men's 6mm High Dome Medium Weight Band 18 Karat Yellow Gold. Men's 6mm Medium Domed Standard Weight Band 18 Karat White Gold. Men's 6mm Low Dome Medium Weight Band 18 Karat Rose Gold. Men's 6mm Low Dome Medium Weight Band 18 Karat White Gold. 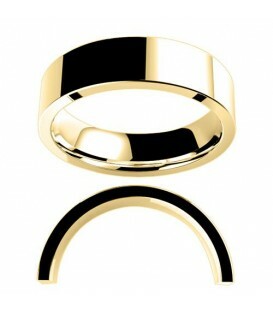 Men's 6mm Flat Standard Weight Band 18Kt Yellow Gold. Men's 6mm Flat Standard Weight Band 18Kt Rose Gold. 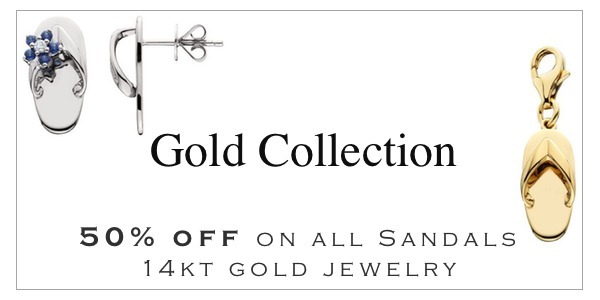 Men's 6mm High Dome Full Weight Band 18 Karat Yellow Gold. 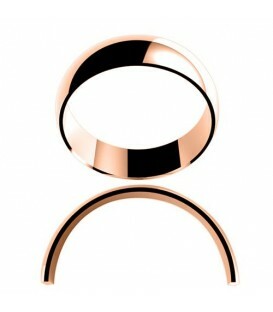 Men's 6mm Medium Domed Full Weight Band 18 Karat Rose Gold. Men's 6mm Medium Domed Full Weight Band 18 Karat White Gold. 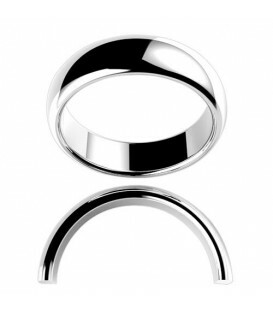 Men's 6mm Low Dome Full Weight Band 18 Karat White Gold. 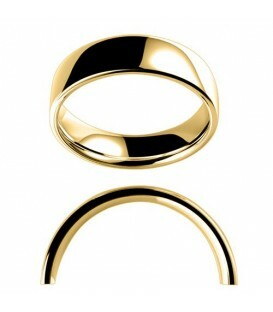 Men's 6mm Low Dome Full Weight Band 18 Karat Yellow Gold. Men's 6mm Flat Full Weight Band 18 Karat White Gold. Men's 6mm Flat Full Weight Band 18 Karat Yellow Gold.